*Payment will not be collected at the door. Please fully pay online. Thank you. Please be sure to register as a volunteer for this event by e-mailing atdmaryland@gmail.com. 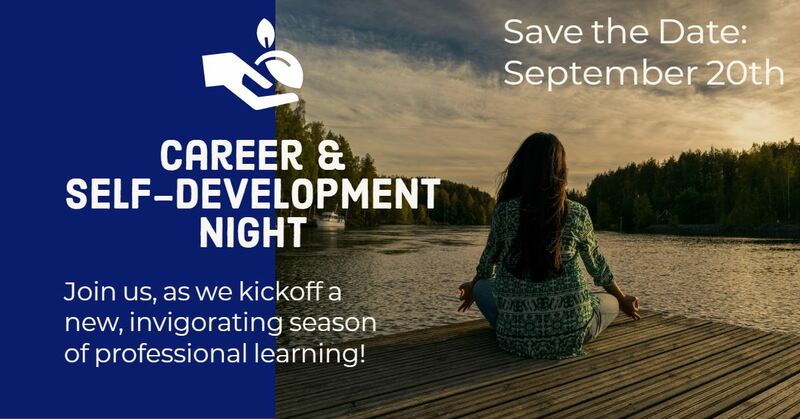 Join ATD Maryland for dinner, networking and professional development! Did you ever see smart people make stupid decisions? Many people do just that with their own careers. Just because we may be brilliant trainers or instructional designers, does not mean we manage our career very well. In fact, most Americans probably spend more time planning their vacations, than planning their careers. The good news is that you can fix this. This presentation will provide workplace professionals with practical tips, ideas and strategies that you can apply immediately to get the job or promotion you want, and put your career on the right track. Speaker Bio: Dr. Williams has over 25 years experience as a professor, instructional designer, trainer & career consultant. 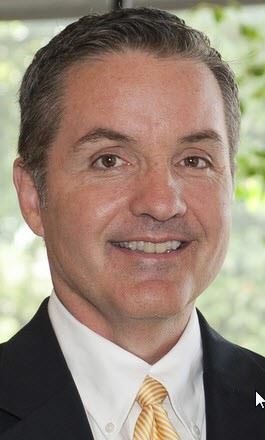 He is the Director of UMBC’s program in Instructional Systems Development and a consultant for Lee Hecht Harrison, an international outplacement firm. Dr. Williams completed his B.A., M.S. at The State Univ. of New York, & his doctorate at Today’s employees are stressed and mentally checked out. Did you know that companies are losing 32 days of productivity per employee every year due to stress? Join us for an evening of relaxation and experience first-hand quick stress-buster and energy boost techniques. These meditative techniques have been validated by neuroscience studies. Best of all, they can be practiced anytime and anywhere, even at your desk! Regular practice of these techniques develops faculties such as immunity to stress, greater mental and emotional intelligence and deep faith and passion for work; keys to achieve greater productivity, engagement and well-being. 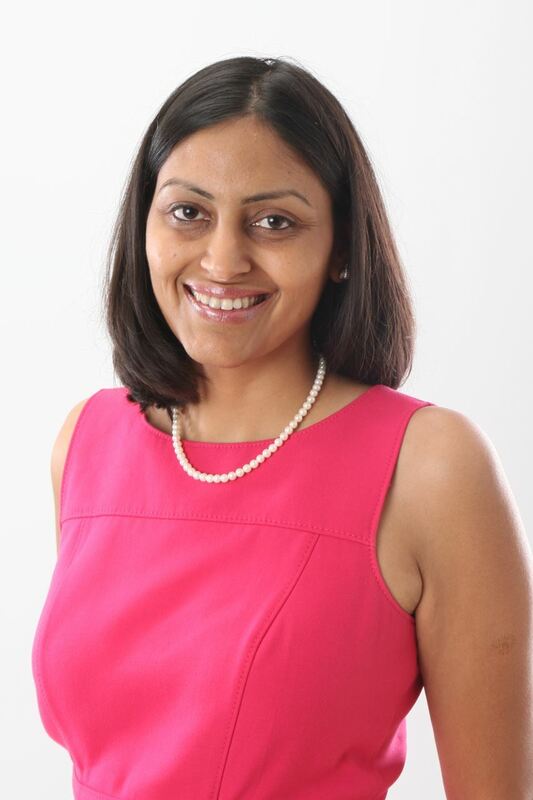 Speaker Bio: As an entrepreneur and technologist, Charu has co-founded consumer media technology companies and developed technology products at Fortune 500 companies. She holds an MBA degree from Darden Business School, University of Virginia and M.S in Electrical Engineering from Arizona State University. She has been practicing meditation, advanced spiritual teachings and holistic health for over 18 years. She have been leading inner transformation trainings and retreats for over 12 years. Throughout her career, she has personally tested meditative techniques in the practical business setting. The corporate training and retreats offered by Other Shore Academy are a direct result of the years of such experimentation.